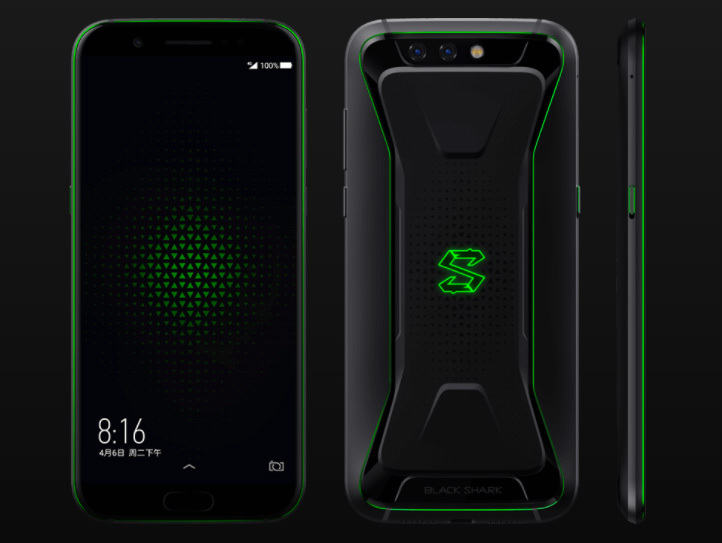 A new gaming smartphone called the Black Shark has been unveiled today from a firm that is backed by Xiaomi. 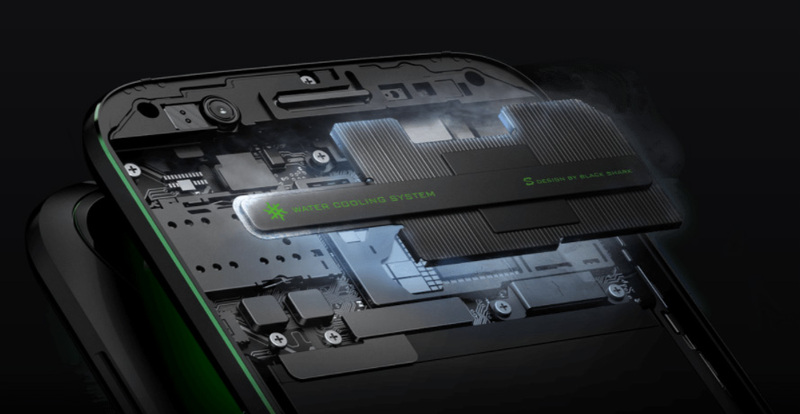 It features the same green and black color aesthetics that the Razer Phone feature but it comes with better hardware. In addition, it also sports an advanced cooling solution that will not force the gaming handset to throttle under intensive use, and if you enjoy graphically intensive titles on a smartphone, you will definitely want to take a closer look at this. 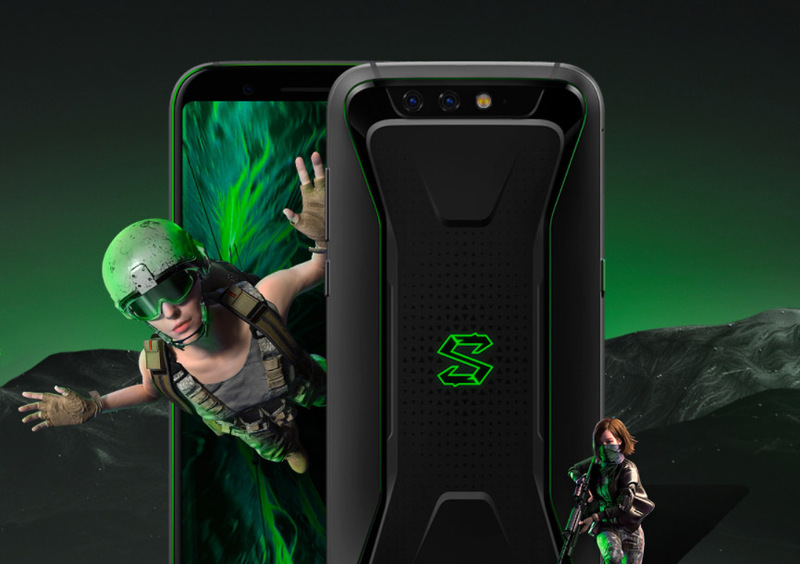 Shipping with a 5.99-inch display and a 2,160 x 1,080 resolution, the Black Shark does not feature a 120Hz panel but it makes it up in other ways. Firstly, the handset exudes a brightness up to 550nits and has a color gamut that goes to 97 percent. 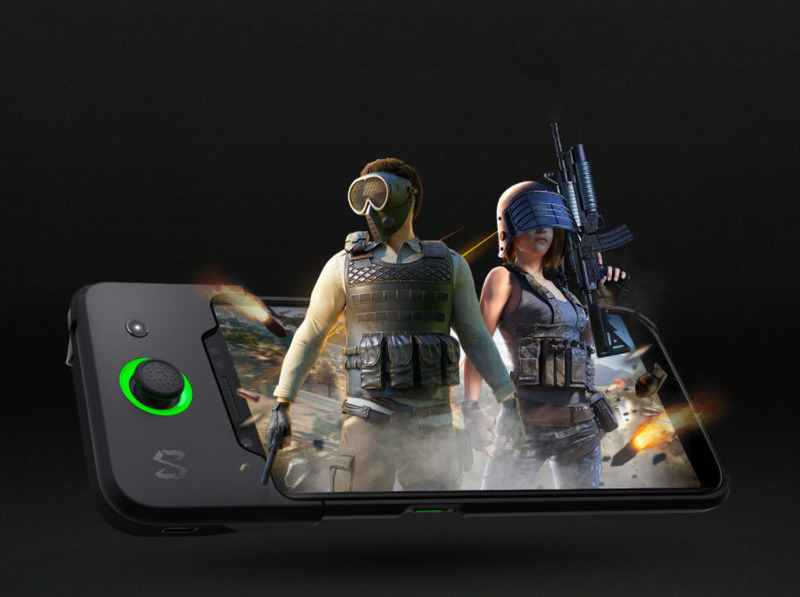 As usual, an Android gaming smartphone would not be complete without the presence of a Snapdragon 845 and high amounts of RAM. The Black Shark is going to be offered in two models. One will get 6GB of RAM with 64GB of UFS 2.1 storage while the best possible configuration will give you 8GB of RAM and 128GB of storage. The last model will be more than sufficient to store an abundant number of gaming titles and media plus allow to take open up a significant number of applications and run them in the background. In short, it can become your daily driver and act as your portable entertainment hub at the same time. To keep everything juiced up, the Black Shark sports a 4,000mAh battery, which is slightly larger than the competition and features the same capacity as the cell present in the Razer Phone. You also get support for Bluetooth 4.0 and Black Shark has introduced a gaming controller to make your gaming sessions more tolerable. This gaming controller is also compatible with other smartphones so it is not like you are limited to just a single device. For the same camera side of things, you have a 12MP dual-camera with a wide F/1.7 aperture. Hopefully, the camera is not going to be as egregious as the one present on the Razer Phone. The front-facing camera is a 20MP shooter, which is also a nice touch to have. 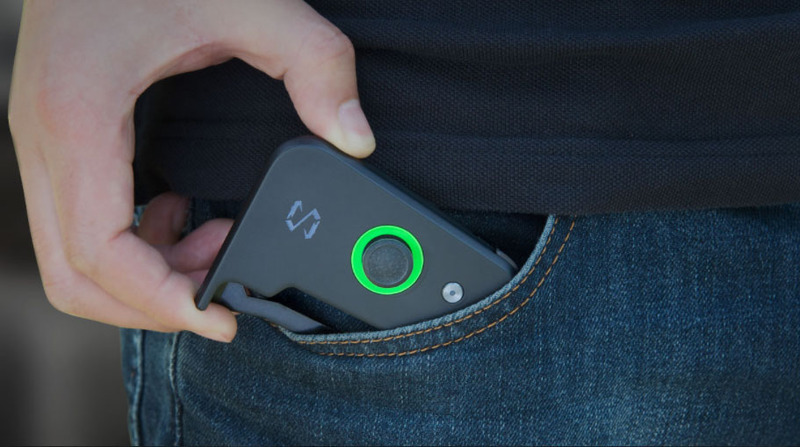 You can charge the Black Shark using a Type-C USB port and it also supports fast-charging. Having a Snapdragon 845 running at the same frequency for prolonged periods will force its octa-core processor to throttle when it reaches a certain temperature. Fortunately, the Black Shark employs a unique cooling solution which the company is referring to as liquid cooling. It will allow the processor to run 8 degrees Celsius cooler, so it is very unlikely that you will run into throttling problems while gaming. You also have smart speakers present on the gaming smartphone for a near-surround experience. Unfortunately, there is no mention of a headphone jack anywhere on the device so it must mean that it is going to be shipped without one. If you want to know more about the handset in question, you can always take a look at the link given below. 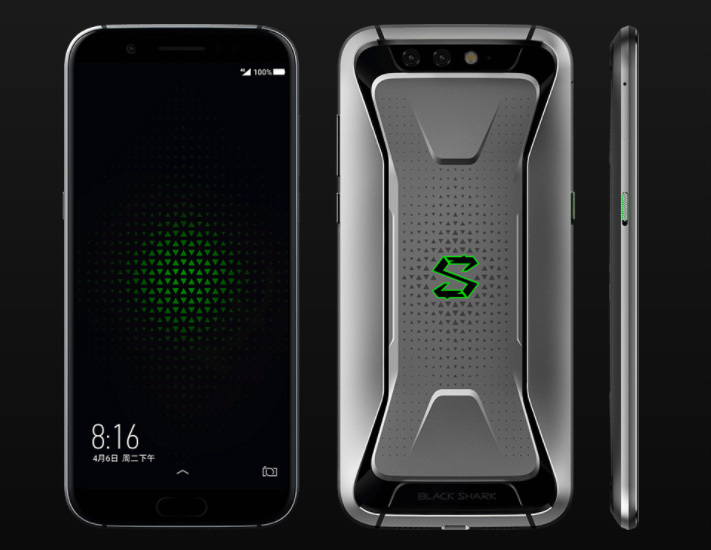 Since the Black Shark is going to be available in two specification models, it will be accompanied by varying price tags. For example, the 6GB RAM/64GB storage will cost you Yuan or $477 USD while the 8GB RAM/128GB storage version will set you back by 3499 Yuan or $557 USD. This device is cheaper than the Razer Phone but there are lots of compromises made here to achieve that pricing. The Bluetooth-enabled gaming controller will cost 179 Yuan or $28 but it is going to be available in limited quantities, unfortunately. You can always purchase a separate gaming controller for the Black Shark but this one has been specifically designed to fit with the 5.99-inch device inside. Do you think the Razer Phone will experience stiffer competition now that another gaming device has been announced? Tell us down in the comments. Xiaomi Was Supposed to Penetrate the U.S. Market This Year; Has the Company Delayed Its Plans?